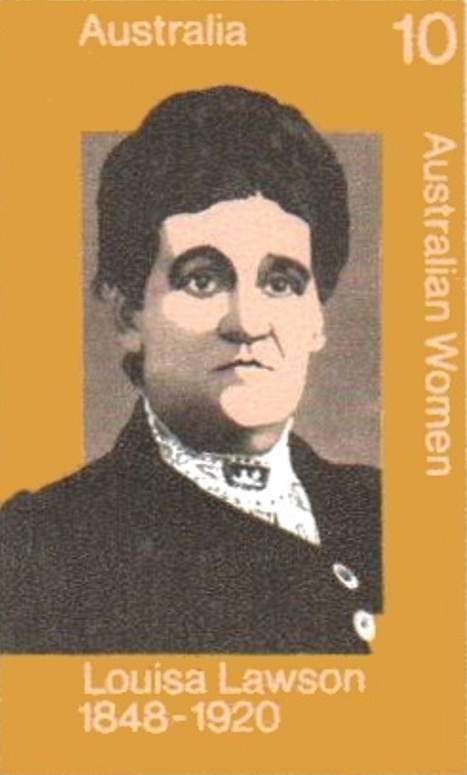 Louisa is both an anguished reflection on biography and its problems and the story of the life of Louisa Lawson, mother of the more famous Henry, but a significant Australian literary figure herself, as editor of a woman’s journal, Dawn, and as poet and suffragette. Owen Stevens, the biographer’s untrammelled self, will say, do, essay and gainsay all those things that formal scholarship cannot condone and which life, unrounded by a style-sheet, uncompleted and unexplained by footnotes, is teeming. The ‘alternative text’ also contains experiments in form, such as a short story imagining a woman from the 1970s returning to Louisa’s past, and a music-hall drama to convey Louisa in ways conventional biography would not allow. I have no doubt Matthews expected or even courted controversy, and he did get it. The book sits as the new far end of a spectrum. It has not been taken up as the new way of writing biography, nor was it expected to. But it does demand fruitful reflection from biographers, scholars and readers on just what is permissible and what is desirable in biography. In a sense, it is a book which wears its postmodernism loudly and, although it has aged well, it still feels to belong to the milieu when the postmodern was still shiny, exciting and the way forward. Today, nearly thirty years on, my feeling is that the biographer is able to wear the influence of postmodern more quietly. Some of the question and objections ‘Owen Stevens’ raises, some of his speculations, could be integrated with the primary narrative – they don’t need to be exiled and, by extension, highlighted. The relegation of consideration of sources to some brief notes at the end is a strange move. Surely the whole point of the alternative text is to draw some attention to the scaffolding, to the process of arriving at the settled narrative of a biography. 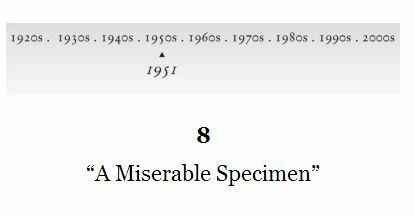 Footnotes are a good place to provide the reader with some awareness of the process. In How to do Biography (Harvard University Press, 2008), Nigel Hamilton argues that it is only when there is an authoritative biography of a subject already published that a biographer is free to be experimental. Louisa Lawson did not have such a biography in 1987, as far as I know, and no doubt this added to some of the criticism Matthews received. On the other hand, the biography was praised as well, and for good reasons. Rebecca Skloot’s The Immortal Life of Henrietta Lacks (Macmillan, 2010) is an exemplar of creative non-fiction, an intriguing combination of biographical quest and popular science. 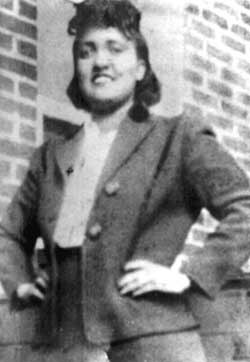 It was ten years in the writing, as Skloot lived off student loans and credit cards on her quest to follow the story of Henrietta Lacks, the black woman whose cancer cells were taken without her knowledge in 1951 and seem to be immortal, multiplying and living on for decades, and used in thousands of medical breakthroughs. In her long acknowledgements, Skloot writes that one of her friends ‘taught me to care deeply about story structure’ (Loc 5157), and Immortal Life is indeed a brilliantly structured story. Through much of the book, Skloot alternates chapters retelling the life and afterlife of Henrietta and her cells with chapters recounting Skloot’s own quest through the late 1990s and 2000s to uncover the story. A simple but invaluable orienting device is a timeline indicator at the start of each chapter. Other biographies and histories should consider using it. While Skloot is in the action and gives a couple of biographical clues about herself in the prologue (‘I grew up white and agnostic’; she mentions a marriage and divorce during the writing of the book), for the rest of the book she remains restrainedly silent about her own life, except to the extent it directly affects the quest. From Chapter 29, it is Skloot herself who is at the centre of the afterlife of Henrietta and for the final eight chapters, the quest is recounted chronologically, with the focus on Skloot’s relationship with Henrietta’s daughter, Deborah, who has been deeply affected by the legacy of what happened to her mother, and the way her contribution to science has been long unacknowledged. She mentions in passing that an editor who “insisted I take the Lacks family out of the book was injured in a mysterious accident” (loc 217). While the troubles of the disadvantaged Lacks family and their attempts to deal with Henrietta’s legacy are so important to Skloot’s purpose and the achievements of the book, the editor may have been onto something, however misguided and extreme her remedy. Those final eight chapters almost feel they could be from a different book. The beautiful, understated writing of the rest of the book is overwhelmed by long sections of dialogue from Deborah and the others. It’s captured well, and it’s a story worth telling; I wonder, though, if it needed condensing and balancing. She interviewed David Lacks while he still alive, so some of the detail must come from him; she also references the research she did on segregation, and she visited the hospital, observing the Jesus statue and presumably the oak tree. But did she know he parked under it on that day? If she couldn’t be sure, was it an acceptable guess? I’m not sure, but I am in awe of the way her book manages to read as one that is simultaneously meticulously researched and beautifully written.